New Delhi: Adil Zainulbhai has been appointed as independent director on the board of drug major Cipla, the company said on Friday. Commenting on the development, Cipla Chairman Y K Hamied said: "Adil's 30 plus years of experience across various industries in India and globally will add a valuable perspective to our Board of Directors." 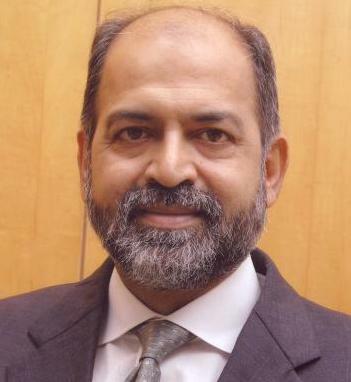 Zainulbhai retired as Chairman of McKinsey India. Earlier, he spent 24 years in the US where he led McKinsey's Washington Office and founded the Minneapolis office before returning to India. "Cipla has had a huge impact in providing affordable pharmaceuticals to the world while building a strong company. I look forward to helping Cipla become even more successful," Zainulbhai said.